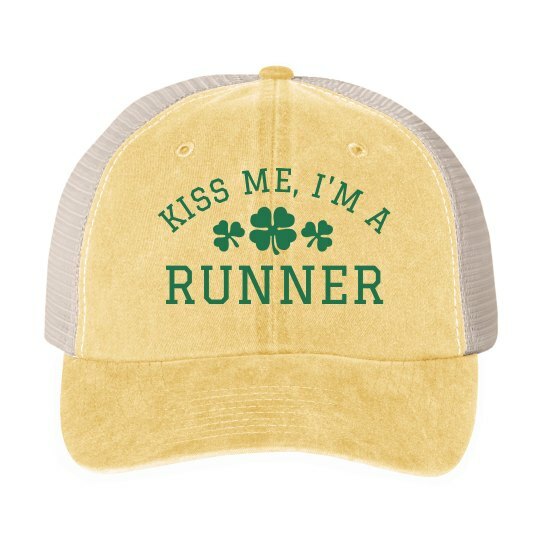 Run with the luck of the Irish this St. Patrick's Day and sport a custom hat that will keep your luck in place. Shamrock your way to finishing that 5k run and who knows what will we greet you at the end of the finish line. Some congratulatory kisses perhaps?